The Hilton Garden Inn Columbia is located in Central Missouri at Hwy 63N and I-70. Experience our eclectic city filled with art galleries boutiques theatre concerts and much more. We are only minutes from the University of Missouri two major hospitals and manufacturing. Our hotel is adjacent to Bass Pro Shop Ruby Tuesday and LoneStar Steakhouse. Relax in our spacious rooms offering our signature hospitality center with microwave refrigerator and Keurig coffeemaker. 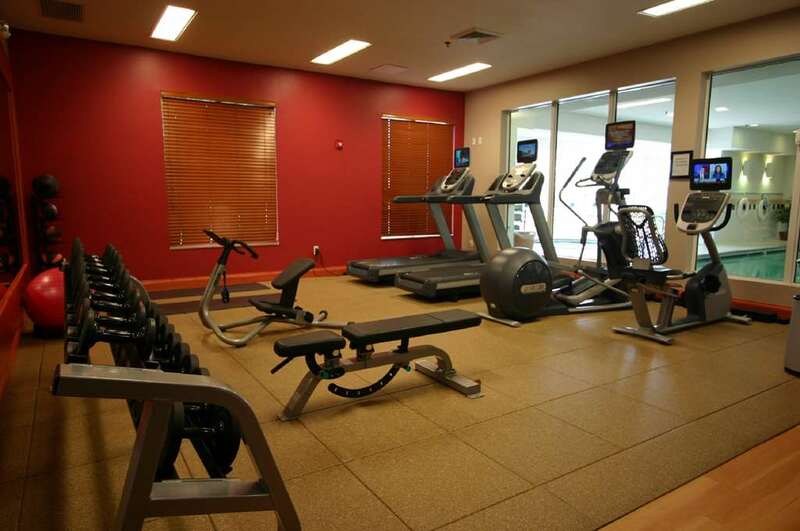 Hilton Garden Inn Columbia boasts of 151 comfortable guest rooms and suites as well as over 12 000 sq. ft. of versatile meeting and banquet space. Garden Grille - Bar: Serves breakfast and dinner. We offer a cooked to order hot breakfast menu. For dinner enjoy Gourmet Cuisine and Daily Chef Specials. Evening Room Service is available from 500 to 1000 pm Monday-Sunday.